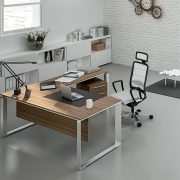 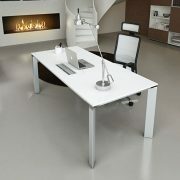 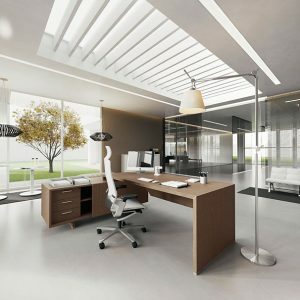 Designer office collection from Italy to suit many different functions and spaces from home office to work office. 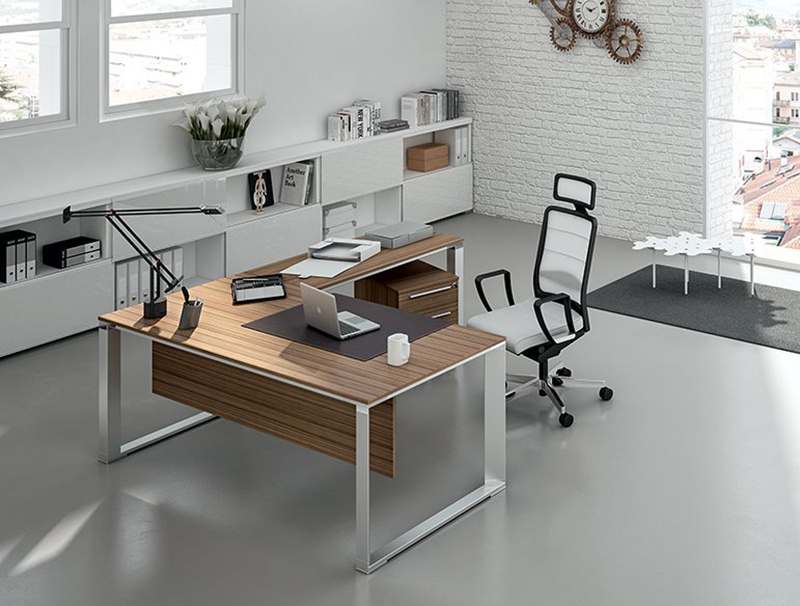 Post form laminate combined with aluminum metal accents available in a variety of finishes. 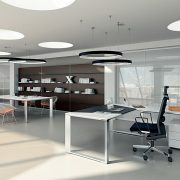 Accents also available in lacquer colours and glass colours. 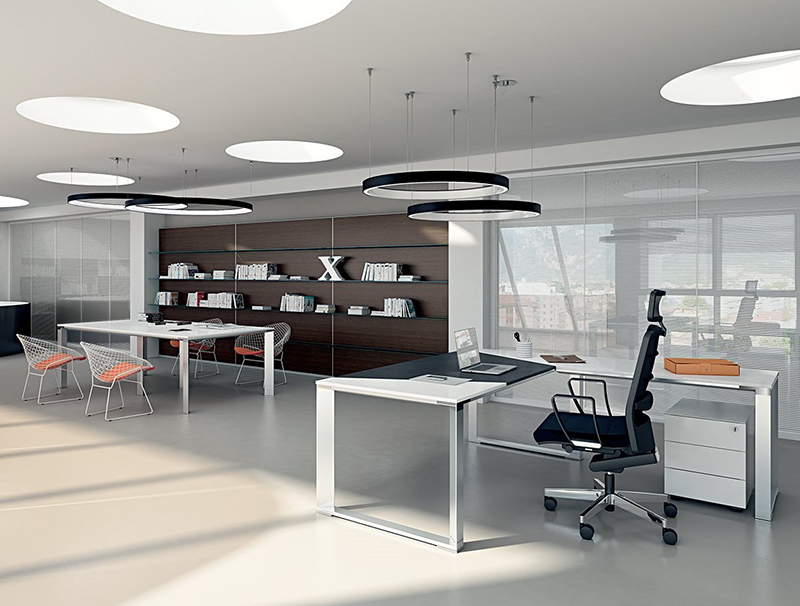 Contact our sales consultants for more information as many modules are available.